My family and I moved to Longmeadow 10 years ago, and when looking for a place to live, we chose Longmeadow for a variety of reasons, one of them being the excellent schools. My four children (Gabrielle, 21, Ben, 20, Nick, 16 & Tim, 16) have all reaped the benefits that Longmeadow Public Schools offer. My mother was an elementary school teacher, so I understand the amount of hard work and dedication that goes into teaching our children. I also understand the support that our teachers need from parents, whether that be as a classroom volunteer, a PTO/PTA officer, or a School Committee member. Over the years, I have served as all of these. I have seen first hand the commitment of our teachers and staff. As a School Committee member, I served a 3 year term from 2013-2016. During that period, not only did I serve as a member, but I also served as the Chair of the committee for 2 years. These 3 years were not easy ones, as there were many challenging issues that had to be faced. 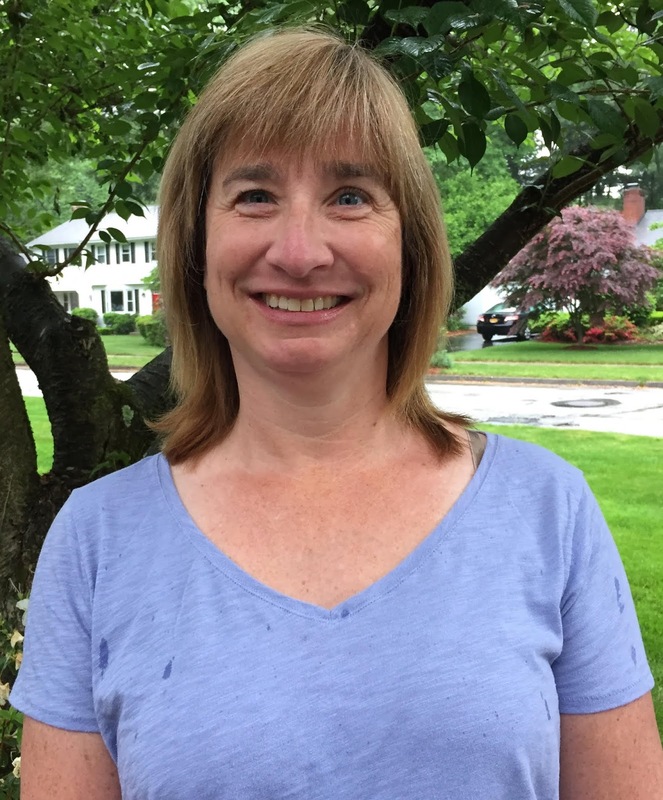 From full day Kindergarten to Redistricting to a Superintendent search – each of these was a highly charged issue that required an open mind and resolve to remain true to the roles and responsibilities of a School Committee member. Keeping in mind that decisions made must be in the best interest of ALL students was what drove my decision making. This is not to say that standing up and speaking out in what I believed in was easy. This is not to say that how every situation was handled was perfect and it is not to say that there was not dissent. However, when approached with a calm manner and willingness to work with others, successful outcomes can and did occur. My experience with the time that I have served can provide a unique perspective. A perspective of what was tried in the past, and either worked or didn’t. A perspective of collaboration such as the relationships that I had formed with Select Board members that remain today. A perspective of experience with ongoing work such as with the Middle School SOI, contract negotiations, and budget. There are also new opportunities that will need to be addressed. Continued work on our Middle Schools’ physical conditions is a necessity. These need to be considered whether or not we are awarded monies from the state. Continued work with the Town regarding the tax cap that we are facing and how that will impact our budget, which in turn affects the services we provide. Continued work with our Superintendent to move forward and continue to improve the educational experience that we provide for our students. This elected position is not an easy one. The time and energy that one must give as a volunteer far exceeds that of any other volunteer position I have held. However, I feel that this is one of the most important positions that I can serve in – one that will make a difference in the lives of our children.